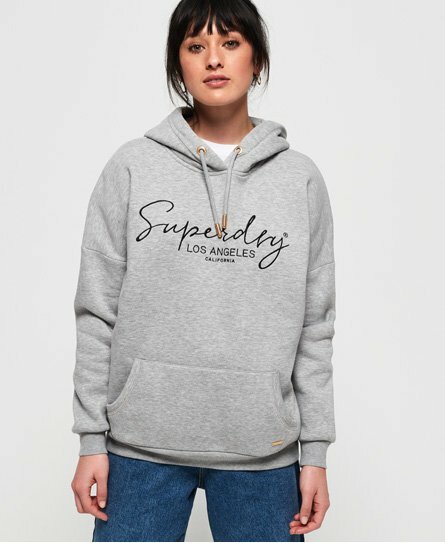 Refresh your wardrobe with our women’s overhead hoodie collection. 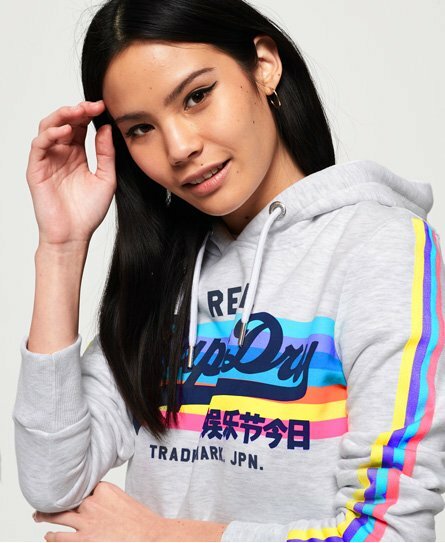 Choose from a variety of women’s pullover hoodies, and add colour to your outfit with one of our bold graphic prints, iconic to the Superdry brand. 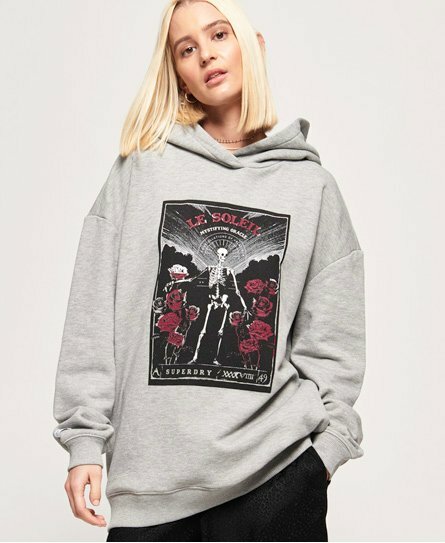 Our hand-drawn graphics fuse Japanese inspired designs with a classic Americana style and our hoodies are at the heart of our brand heritage. 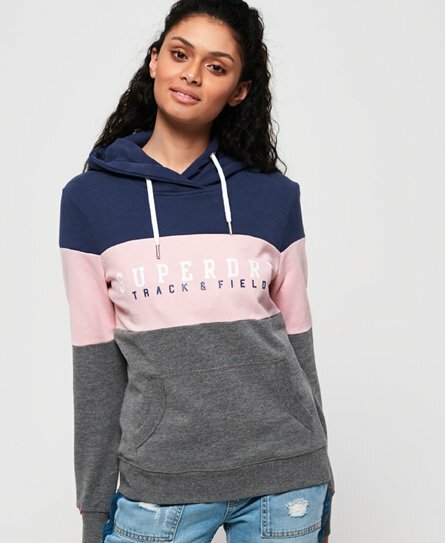 Using high quality, comfort fabrics our hoodies come in a range of designs and can be paired with leggings, joggers or jeans for an effortless style.